This entry was posted on January 10, 2015 by Elana. 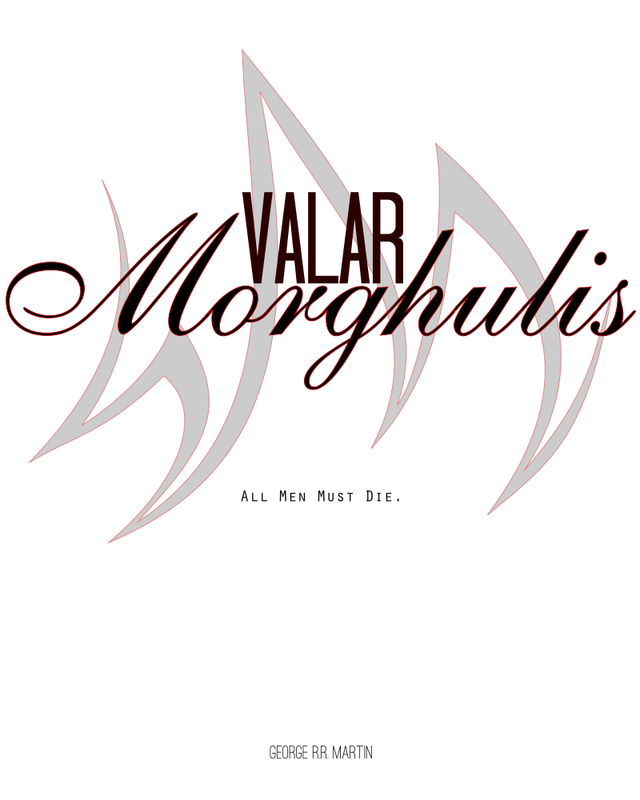 It was filed under Quotes and was tagged with A Storm of Swords, Arya Stark, Daenerys Targaryen, death, george r.r. martin, human condition, mortality, quote saturday, quotes.